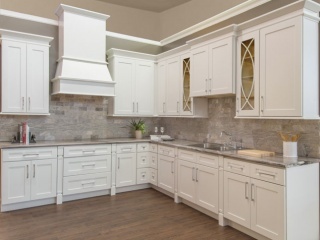 The kitchen has long been the heart of the home. 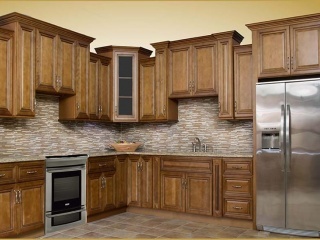 A kitchen is a multi-functional area for cooking, gathering, and family meals. 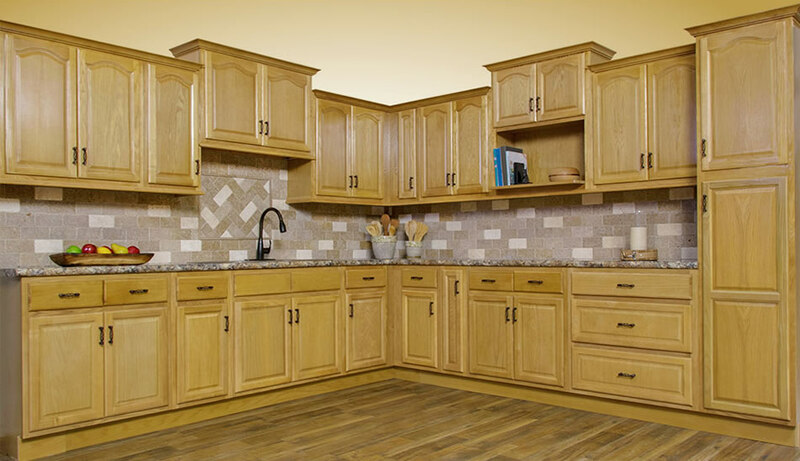 Updating and personalizing this space can vastly improve everyday living and a home's appraisal value. 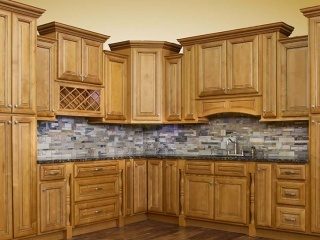 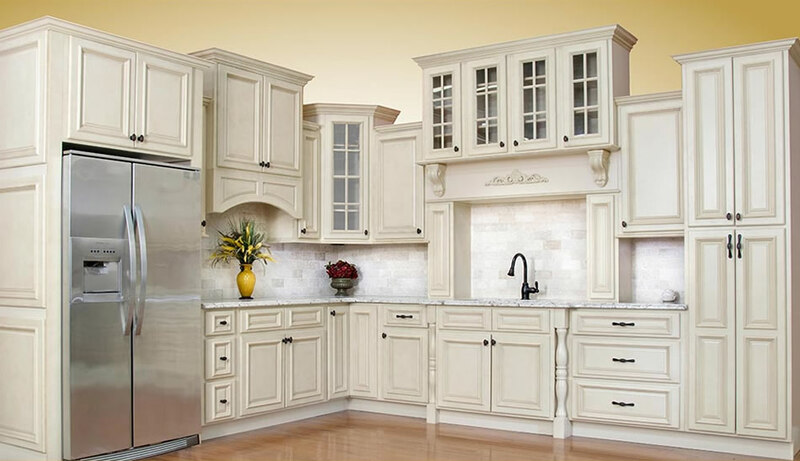 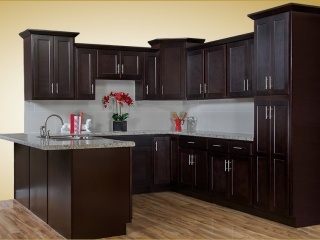 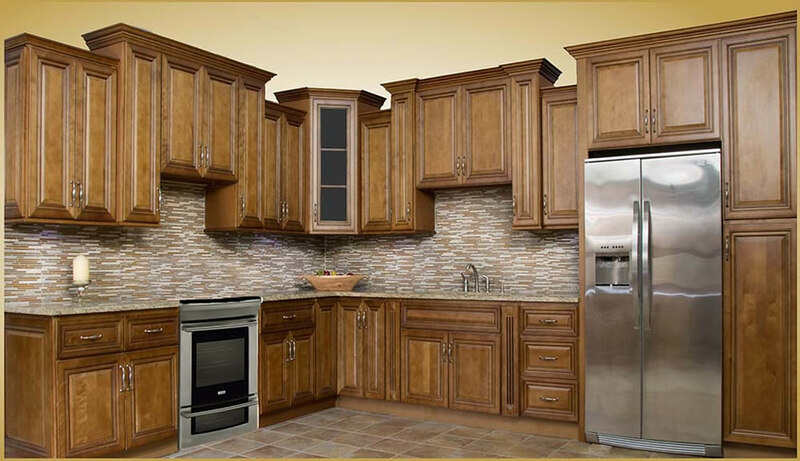 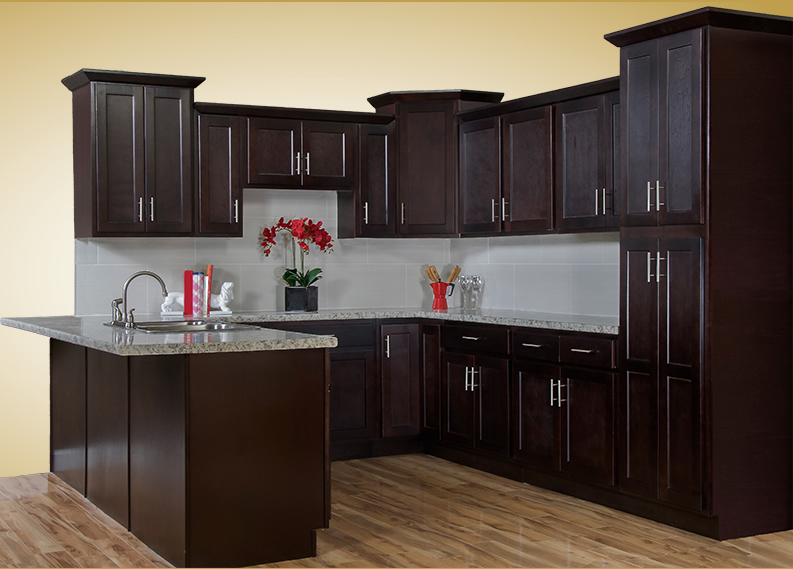 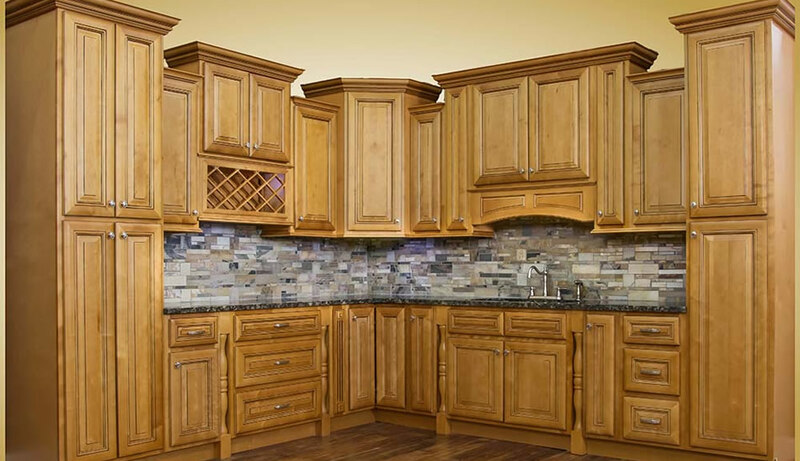 The color and style of a kitchen's cabinetry sets the tone for your entire kitchen. 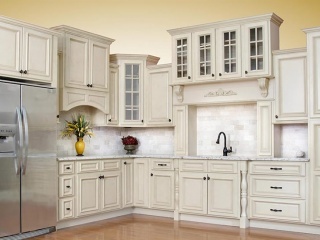 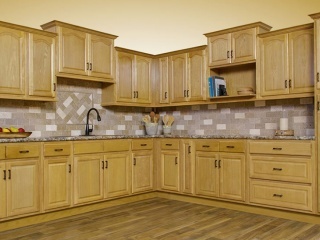 Kitchen cabinets can also account for nearly half of the cost of a kitchen project. 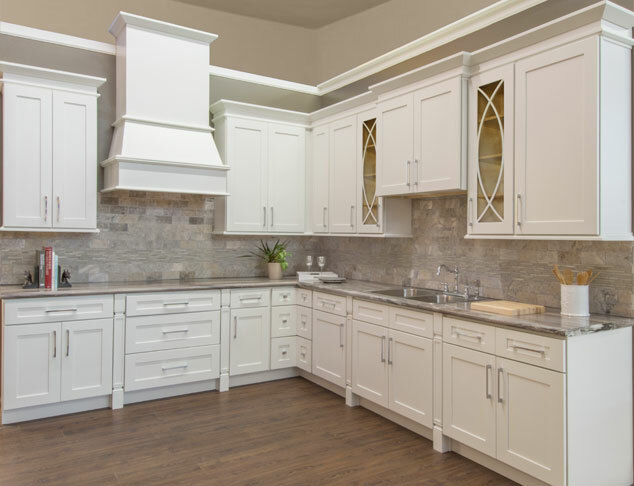 That's why it makes sense to shop where your choices are virtually unlimited and where design experts can help you with space planning and functionality. 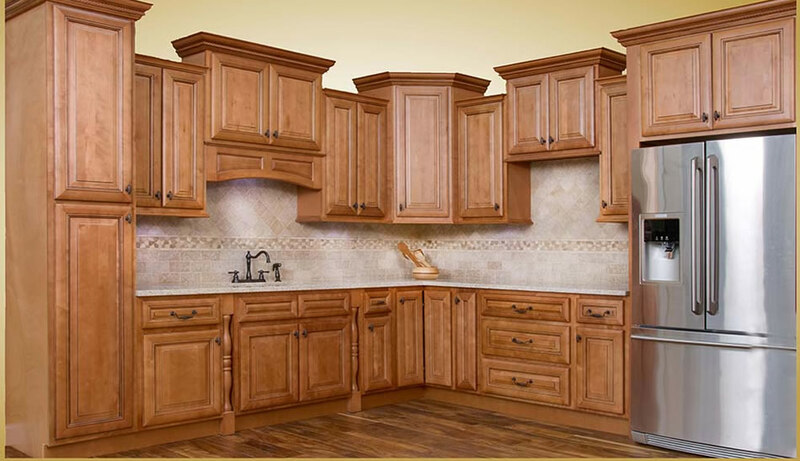 At Great American Floors, the guaranteed lowest prices and the highest quality kitchen cabinets are available to you to help maximize any homeowners remodeling investment. 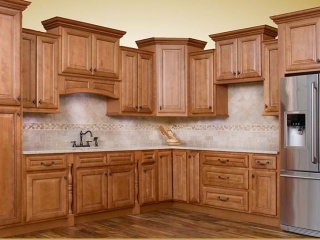 Get inspired and coordinate design style ideas as you search our list of top selling kitchen cabinets.